Decipher your body's instruction manual and never diet or live in pain again! Have you ever wondered why some people can eat pasta and lose weight, while others, gain weight? Why some people get the shakes drinking an espresso and others feel mellow? Why some people get bloated and congested eating dairy and others don't? Do you know what foods slow your digestion, boost your immune system, clear your mind, make your joints ache, increase your PMS (ladies! ), trigger your health conditions, make you lose/gain weight, make your hair fall, etc.? Why you are attracted to certain forms of exercise and lifestyle habits more than others? Why you may be a night owl, or an early bird?? We're all different, so why do we keep looking at others, adopting the latest "scientifically proven -cookie cutter-" diet to find the answers to our own diet and lifestyle questions? The Feeding Success Lab is the place for you if you've tried every popular diet, herbal remedy, and workout, and nothing worked. You've come to realize that you operate differently. You're ready to take a step back and figure out how your body works, and experiment with food and a lifestyle to decode your owner's manual. There's an "owner's manual" made just for you: One you were born with that explains what foods build you up- physically, mentally and emotionally- and what foods tear you down. What are the specific foods that tear your bodily systems apart, ruin your digestion, clog your arteries, slow down your metabolism, spike your hormones, fog your brain, and make you feel heavy and depressed? What if you took one year to completely rethink what you eat and how you live? What would happen if you decided to let in what nourishes you and let go of what does not? How would your life, career, physique, and spirituality change? What dreams could blossom? If you're dealing with a health issue, deciphering your owner's manual is the way to recover your health and vibrancy for good. Just as there's only one YOU, your diet and lifestyle should reflect your bio-individuality. Learning what YOU should be eating, how you should be exercising, resting, socializing in a way that is unique to you will unlock your potential. That's the promise. No fad diets. No cookie-cutter workout plan. No judgement. 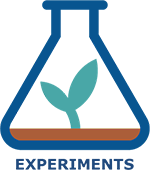 The Feeding Success Lab is a holistic health and nutrition coaching program that encourages you to experiment with food and lifestyle to decode your owner's manual: Your body, your lab, your results. You'll make at least one major change every 30 days to transform your health, physical body and life permanently. The experiments will teach you how to try different foods and evaluate what works for you. Then, you choose to adopt new long-term dietary rules and lifestyle improvements. Once you reveal your instruction manual, sticking to your diet and lifestyle is easy because you will see permanent results. The Lab creates a judgement-free space for you to experiment with different foods and lifestyle habits. You'll experiment with one health topic a month (i.e. : hydration) to give you time to feel how a change affects you. It is a one year commitment to an improved version of yourself that can be repeated yearly. 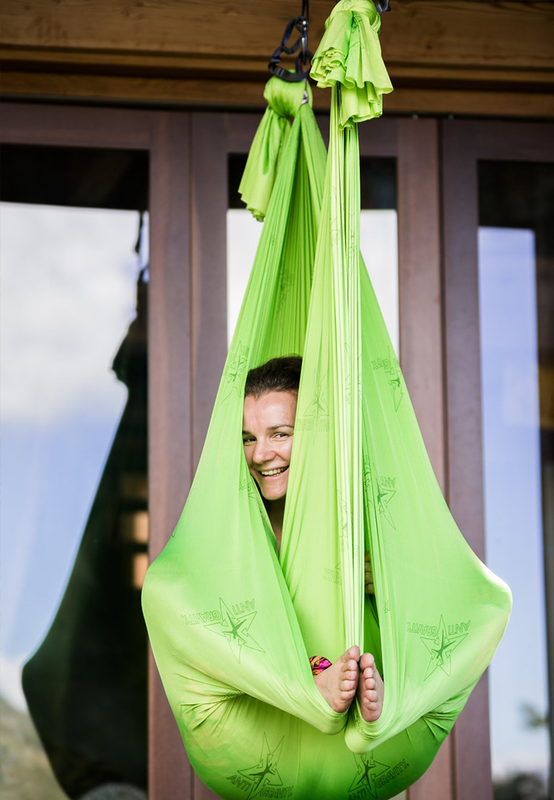 The Experiments are conducted with coach Emma's advice and guidance, and the support of a group of participants. You'll receive motivational emails, as well as an invitation to a closed Facebook Community to share your experience (and food pictures!) and access to a monthly live Q&A and motivational calls. This is what The Feeding Success Lab is all about. It will educate you about the power of food, sleep, rest, exercise, and direct you to listen to your body for signs of balance and imbalance, and prompt you to act accordingly. Trust your body's ability to achieve balance when given the chance. It will be a year you won't forget. "I started the program wanting to improve my diet and to open myself up to new food experiences. However, I gained so much more from the program than new food experiences. 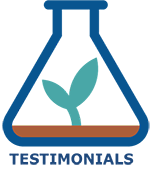 The Feeding Success Lab was a 30 day transformational journey that I took every month. In one month, I gain knowledge about eating, food and myself. I began to understand that my food choices determine my lifestyle and the way that I approach new challenges. For example, if I do not eat food that are life giving and energy producing then I cannot tackle new projects in my professional or personal life because I will not have the energy for the tasks. This mind shift was because of the Lab! In 10 months, I understand my body, my taste buds and my tolerance level for new information. The goal is to stay committed and Emma (with her monthly seminars and on hand support) really helped me gain the knowledge that I need to live life to its fullest and best capacity! I really enjoyed the program, and will continue to incorporate what I have learned in my daily life! Thanks Emma!" "Thanks to Emmanuelle Galland and the Feeding Success Lab for the wonderful online classes, great nutrition/life-style advice and warm support. The Feeding Success lab is a great investment for those who are serious about making healthy choices. Emma has created a realistic program which encouraged me to make changes that will benefit me for a long time to come." The Feeding Success Lab is a repeat program. Once you're in, you can repeat it yearly. So you can absorb as little or as much as you'd like, like Katia: "Emma, I can't wait to see what we will learn in future Feeding Success Labs and the experiments we will do. I wanted to tell you that I want to stay in the Feeding Success Lab for another round. I feel you give us/teach us so much that all that work and knowledge is sinking in. "I need to lose weight, feel more energized and just feel better about myself and my body. I was doing well during the first part of the Lab, I was doing following the experiments and running but then I went away for a month in August and when I came back I couldn't get back into the rhythm of things again so I fell behind , didn't run/exercise much and now I'm like 20 lbs over my ideal weight! That's why I need to get back into your program". You will be notified.when registration is available. What Y'all Get in the Feeding Success Lab Master Class. Leafy Greens For The Win! 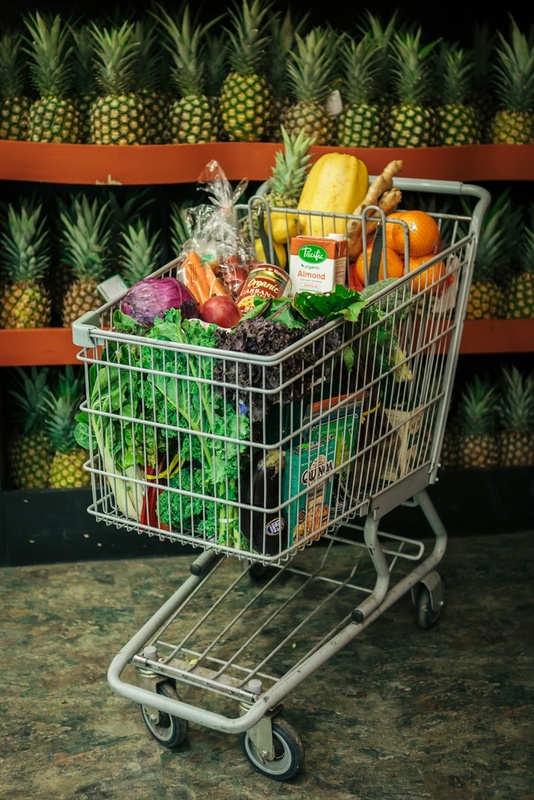 We’re starting the Feeding Success journey with the most important food to promote vibrant health, fill the nutritional gap, lose weight and reduce inflammation: leafy greens, colorful fruit and vegetables, including sea vegetables. I will show you how to make eating more veggies a no-brainer and how to introduce a wide range of color, raw, cooked, juiced or blended veggies into your daily diet. Vegetables and leafy greens, in particular, are rich in antioxidants and anti-inflammatory compounds, contain carbs, protein, and fat. 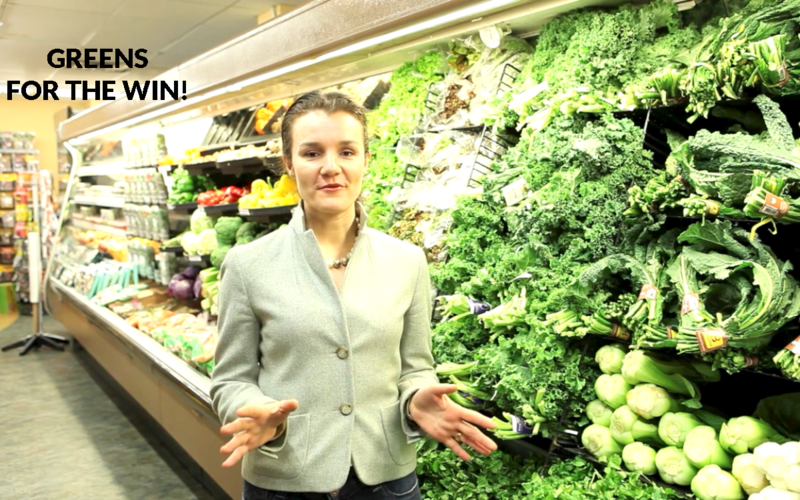 I'll show you how to choose the fruit and veggies in season with a virtual grocery shopping tour, buy organic when possible, and how to prepare them. It tastes better and is cheaper. Prepare to see your body give you some real feedback week after week! What carbs does your body need? In which quantities? Should you eat gluten, go gluten-free or skip grains altogether? What works for you is what you're out to discover without being dogmatic. You'll experiment and see for yourself. It works for you when you feel light, high energy for hours on, digest and eliminate normally and present no signs of inflammation. 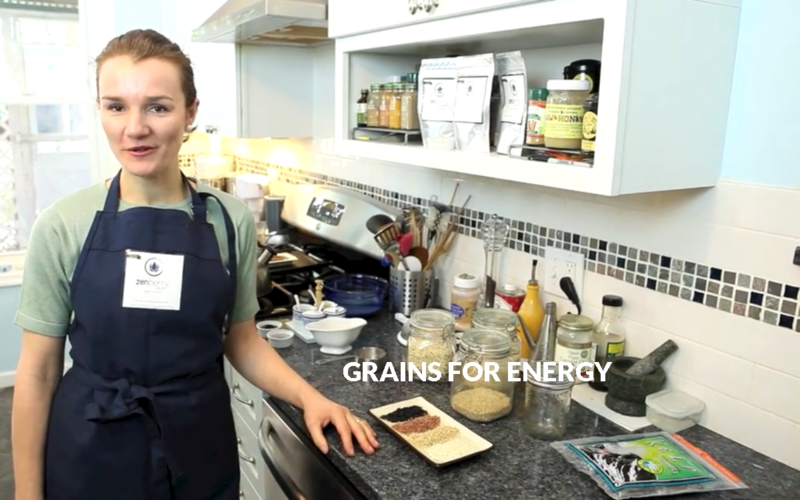 In this experiment, you’ll be learning how to eat for long lasting energy without feeling heavy, inflamed, and hungry with whole grains. The course will teach you how to upgrade your carbohydrates by not only differentiating whole grains from refined and processed versions but by going a step further and learning how to read labels and ridding your diet of food additives that tend to be added to grain-based products and which cause severe health issues (and be the reason why you may feel sensitive when eating grains in the US, and not so much when trying them in Europe for instance). I will introduce you to many different types of grains and help you move past quinoa, rice, oats and wheat which are the most commonly used. You will experiment with glutenous and gluten-free whole grains and you'll also experiment with a grain-free diet and learn how many servings you should eat. 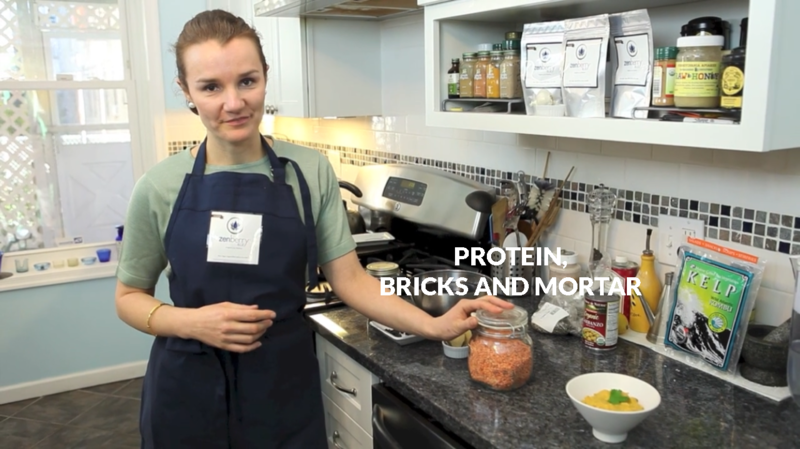 You'll also learn how to make quick and delicious meals using whole grains, even your favorite treats can become healthier with a little knowledge. Finally we'll discuss the cause of sugar cravings, how to reduce them and get acquainted with a list of gentle sweeteners that are better for your health to use when you want to sweeten your food. With this experiment, we’re taking a deep dive into various sources of protein. The course will teach you how to read meat labels, and choose your protein origin wisely. It will also teach you how to rightsize your protein source. We'll explore vegan sources of protein such as beans and lentils. We'll look into the controversy around soy and dairy. Finally, we'll look into protein powders and protein bars and what to look for and what to avoid. As a little extra, we'll discuss how to equip your kitchen with the equipment essentials which will help any beginners feel confident in the kitchen and avoid cooking with harmful chemicals. This experiment will open your eyes on why hydration is one of the most important element in any health protocol. The power of water cannot be underestimated and this one change can have huge results on your health. 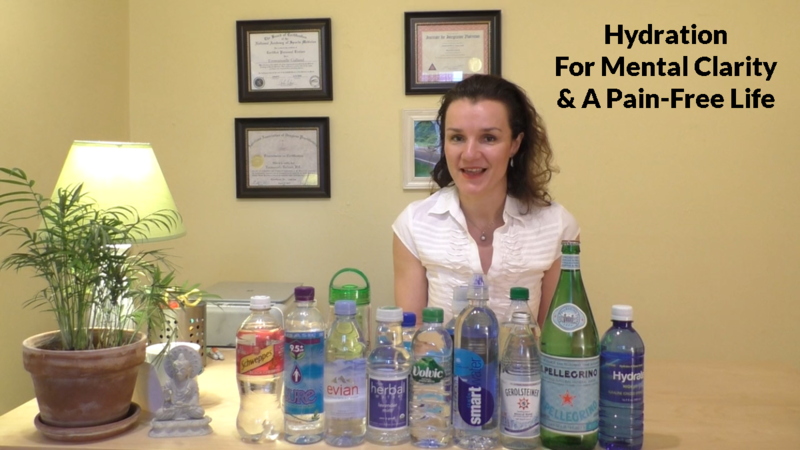 You will learn all about how water affects your body and your health as well as how to choose the right water, water filters (what works and what doesn't), timing and quantity of water consumption, how to make your own sports drink, how to read the increasingly complicated bottled "water" labels and much more. Do you know who your second brain is? The microbiome that resides in your gut! In this experiment, you'll learn how to support healthy gut bacteria balance, reduce inflammation in your mid-section and prevent heart disease and support a healthy heart. You'll learn about cultured food and beverages. You'll also explore fermentation and learn how to make pickled vegetables, kefir, yogurt, sparkling coconut water, kombucha, miso paste and other healthy food and drinks. In this experiment, you'll learn how to reduce inflammation in your body, support hormonal balance and lose fat by eating fat. 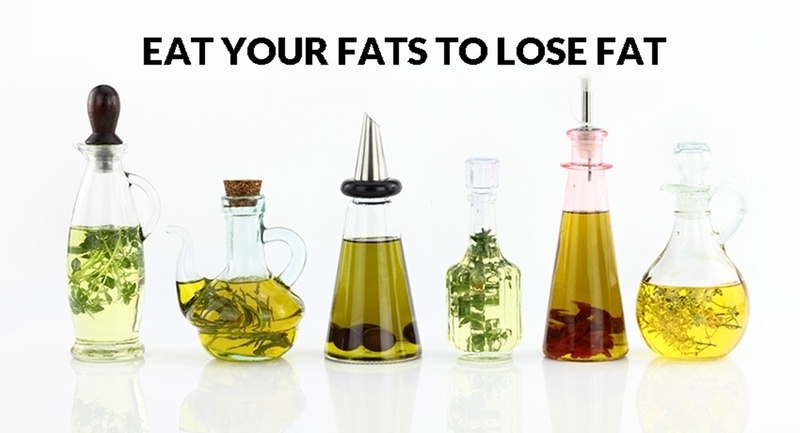 You'll learn about the various kind of fats, how to upgrade the quality of the fats you consume and learn how to rightsize the quantity of fat you consume daily to reach your goals. Choosing the right time of the day to consume them also has its importance. Mindful eating is a well researched way to help you lose weight and, once you're no longer overeating but eating to support your lean muscle mass instead of fat stores, it is proven to increase life's longevity. So often we eat mindlessly. We stuff food into our mouths while working on the computer, watching TV, or when we’re on the run. The pleasure of eating lies in slowing down and fully experiencing all of the elements of food. It also ensures that our bodies are well nourished and prevents from overeating. 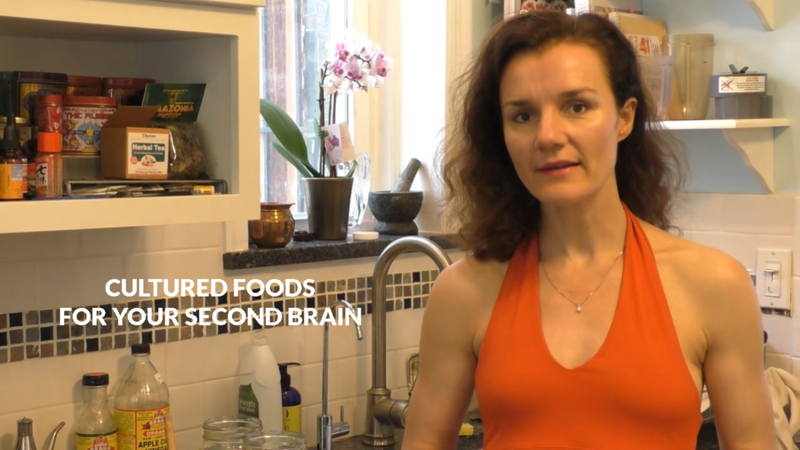 In this experiment, I will teach you how to take some time to explore mindful eating during your next meal, possibly creating your own rituals, and notice the difference. You'll learn about the power of chewing your food thoroughly, differentiate true hunger from toxic hunger, right-size the portion of food your eat and explore the timing of your meals including learning and practicing intermittent fasting. Our body's cravings are our body's unique language to ask for what it needs. You may be surprised to learn that your cravings may be a legitimate request for a different kind of nutrition. Your body's cravings may be request an increase of certain micro-nutrients, more or less protein, a need to balance fluids in your body or it may be a craving for movement, rest, connectivity and many other fascinating reasons. In this course you'll learn how to deconstruct and give into your cravings the healthy way. You'll also learn how to balance your diet as extreme foods may throw you into cravings foods on the opposite side of the spectrum, leading to a roller coaster of junk food and blood sugar swings. You'll also learn how to create your own diet and give it a name, rules and fine-tune your nutrition approach to maintain you in a state of constant energy balance. In this experiment, we’re taking a deep dive into sleep. The course will teach you the science of sleep, aka how your body falls asleep as well as Coach Emma's methods to fall asleep quickly, stay asleep all night and wake up in the morning feeling rested. Sleeping is a biological need. The body does it naturally. When we experience sleep issues, somewhere something we do is not working for us. Achieving restful sleep depends on a series of steps taken from the moment we wake up (yep that early!) until bedtime. What we eat and drink, how we move, how we work, what we think and feel affects the quality of our sleep. In this experiment, Emma will cover the gamma of your dietary and lifestyle habits and encourage you to reorganize your life around your sleep schedule and needs (and not the other way around). She will also teach you how to become a 10 min power napper, which she has been practicing quasi daily for the past 20 years. 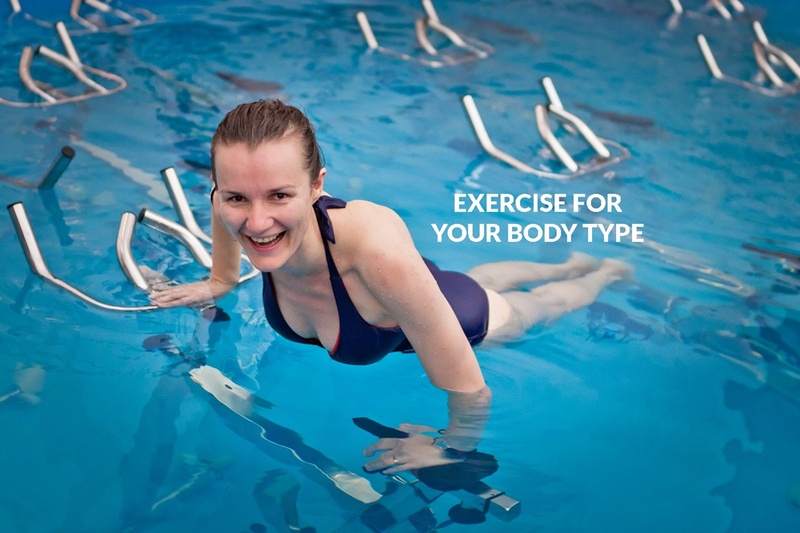 In this experiment, we’re taking a deep dive into exercise. The course will teach you how to create an integrative exercise program that works for your body type and supports your health and life goals. It will also encourage you to consistently execute a personalized exercise routine. Coach Emma will review the personal health benefits you can get from exercise and share her videos to help you increase your flexibility, cardio respiratory system, core strength, balance and muscular strength as well as breathing techniques. She will also increase your awareness around posture, injuries and muscular imbalance and the importance of establishing an integrative corrective training in your exercise routine. Emma is sports coach, group fitness instructor, personal trainer and yoga teacher with 21 years of experience. She walks the walks and shares her passion with you. 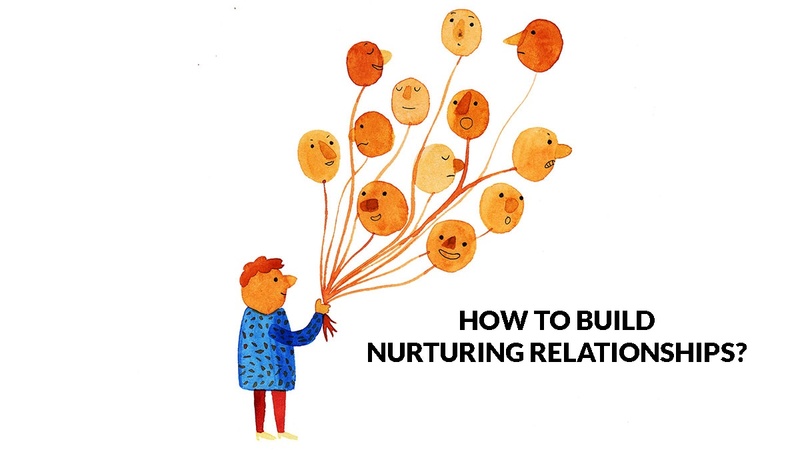 In this last experiment, you’re taking a deep dive into how you build nurturing professional and personal relationships. Having good relationships with people is essential for living a long, healthy and happy life. It considerably reduces stress, prevents isolation, depression and anxiety and helps to achieve career and personal success in life as no-one makes it to the top on their own. 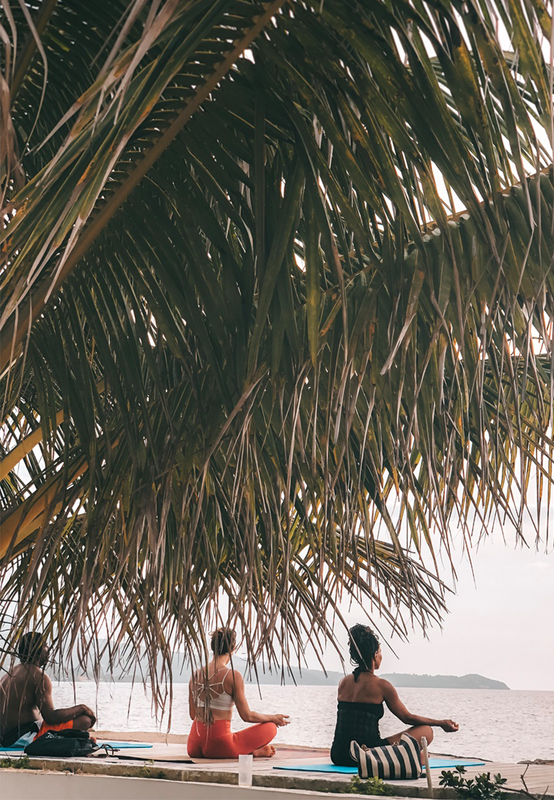 What helps us to build nurturing relationships is emotional maturity, the ability to explore, understand and own our emotions for better results and connections. This course will help you clarify your emotional needs, assess the current state of your professional and personal relationships, explore and tap into your emotions and give you a tool to understand your "love language" i.e. the way you recognize people's appreciation of you and help you put yourself in other people's shoes and communicate using their love language, so they too, feel appreciated by you. in the Feeding Success Lab Master Class.